Not in Brisbane? Change location. The Uber Marketplace is designed to connect new and existing driver partners with vehicle rental, leasing and finance providers that offer products designed for ridesharing. Please select one of the options below. 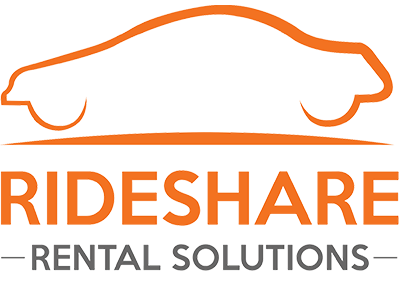 If you already have a rental car from a Vehicle Solutions Provider advertised on the Uber Marketplace and want to upload its insurance document, go to this page. Rental may be the solution for driver partners looking to get on the road quickly. We're excited to tell you about these great supplier offers for driver partners. Rent-to-own products may be the solution for driver partners who are looking to own their vehicle but are not ready to commit to a multi year contract. Are you ready to buy a vehicle? We're excited to tell you about these great supplier offers for driver partners.